My studio is based in Vienna, but I also work together with different engineers and studios all over Austria. Of course I am willed to travel around the world for recording sessions etc. if wanted! Don’t hesitate to contact me if you have any questions, need quotations, or anything else! I am offering flexible production packages. 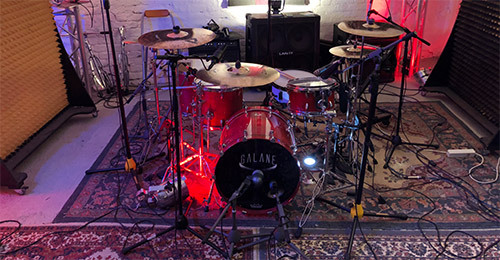 Do you want a full production, or do you perhaps prefer spending your budget on for example drum recording and mixing, while recording the rest on your own? Get in touch with me, and I’ll help you find the best solution to fit your needs. Prices for Recording & Full Productions are calculated per project. 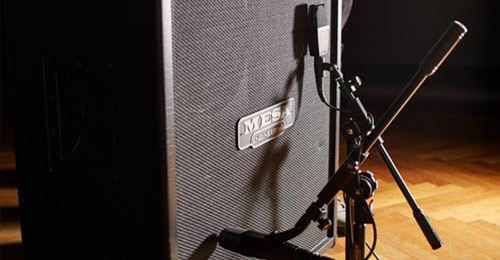 Reamping allows me to take a dry, unaffected guitar or bass signal (DI) and send it through high end ampflifiers, cabs, ampsimulators, kemper, axe-fx, etc etc. whatever your production needs, to get the perfect guitar or bass sound. 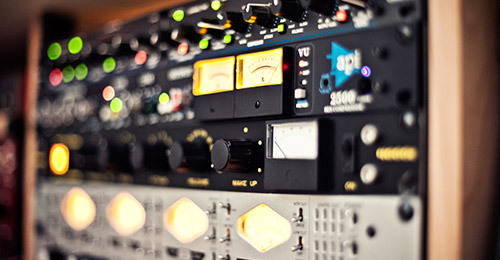 Prices for Reamping are calculated per project. Mixing is the process, where your recordings come to life. Sound wise it is the most important step of your production. 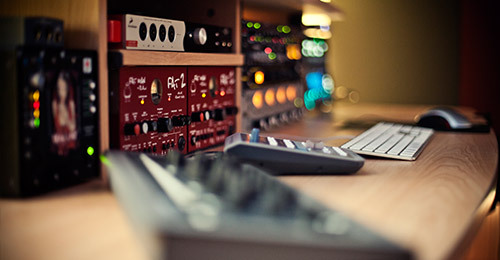 A skilled mixing engineer can take your songs to a new level, providing them with the sound they deserve. 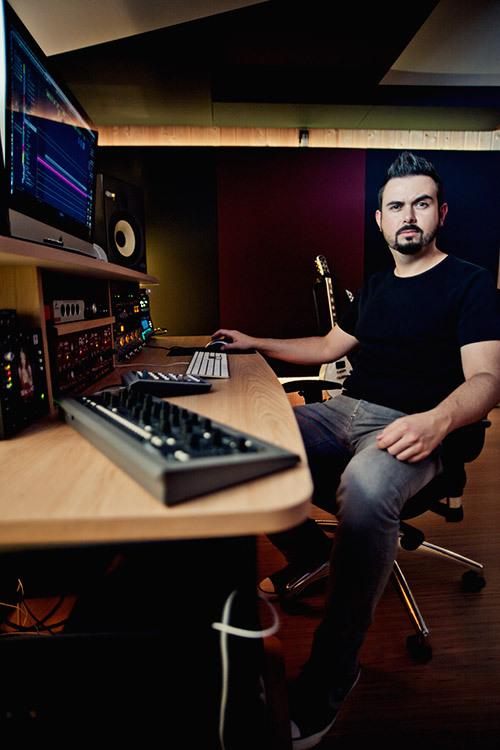 Prices for Mixing are calculated per project. With a delicate mix between analog and digital gear, i do whatever i can to make your master as clear, loud, punchy and proud as possilble without destroying your mixes. Get in touch with me for pricings on mastering. I agree that my data will be processed for the purpose of communication via eMail. A data transfer to third parties is not intended. I am aware that I can revoke this consent at any time, whereupon my data has to be deleted. © Norbert Leitner 2018 | All rights reserved.